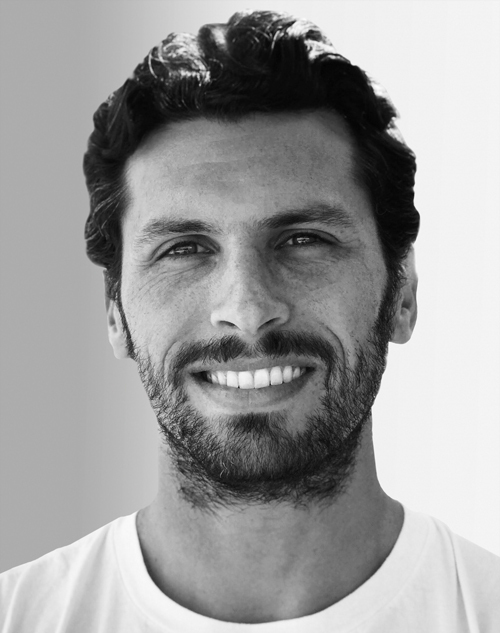 Lucas Werthein is the head of technology and production at Cactus, where he bridges creativity and technology. He has shown work at the Victoria and Albert Museum in London, FILE, and Creators Project. He has also taught in the design and technology MFA program at Parsons School of Design.